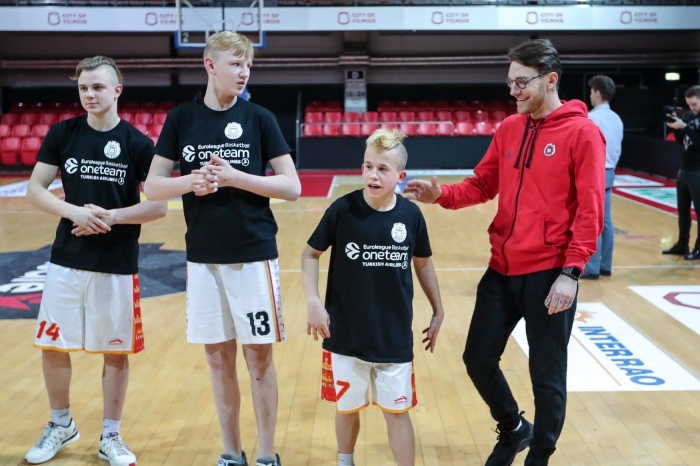 For the fifth consecutive year Youth Can and BC “Rytas” started “One Team” season with a goal to give young basketball fans tools to make right choices in life. During the first practice of the season Youth Can team young players from Vėliucionys socialization center participated. “Rytas” youth program coordinator Aurimas Jasilionis led the practice and shared some tips on life and basketball. 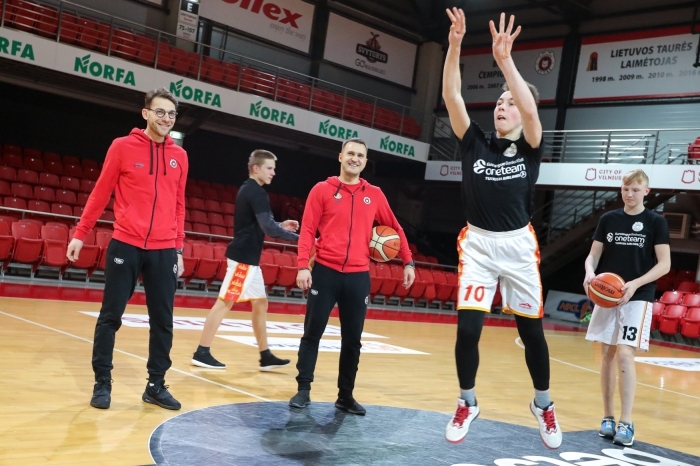 Teens were full of positive energy and were so excited to practice with experienced coaches and shoot some hoops at "Rytas" sports arena. There will be a total of ten "One Team" practices where teenagers will not only do sports but also improve life skills. We are grateful to have such partner as BC RYTAS, Vilnius and together be a part of Euroleague Basketball One Team project!